One year have already passed and IFFS 2014 is here once again! 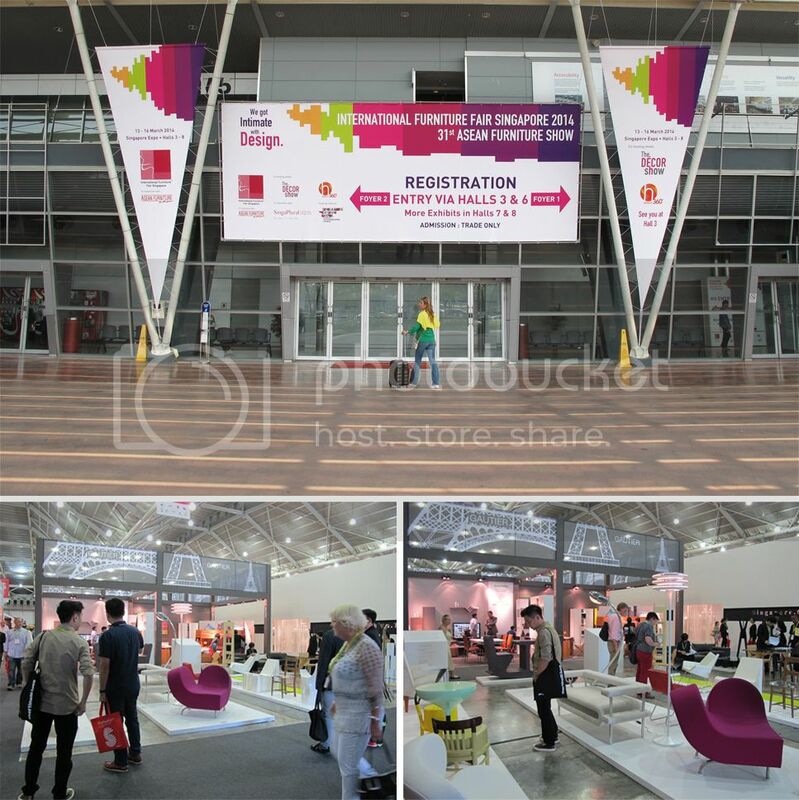 This year the trade fair is much smaller as compared to last year's trade fair. But.... the size do not matter as 2014's trade fair was much more better than 2013's trade fair. 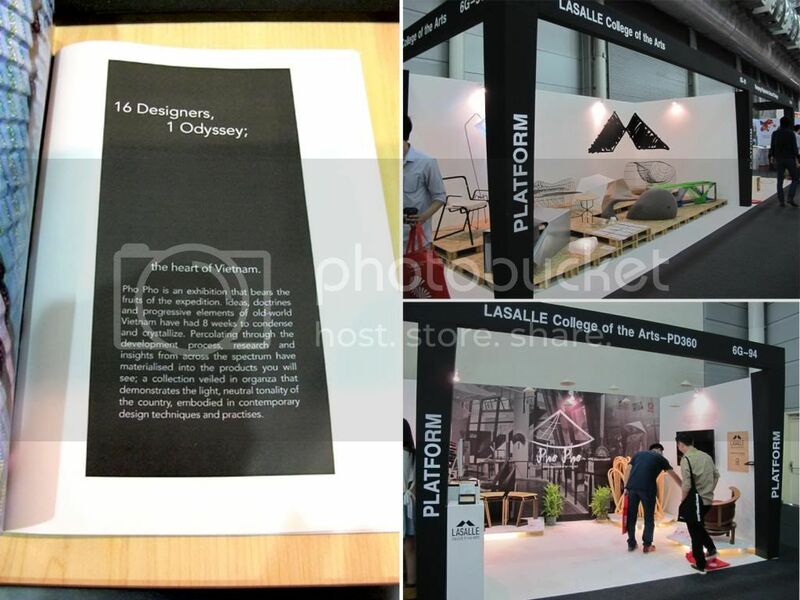 Based on the layout and design items that were exhibited there. 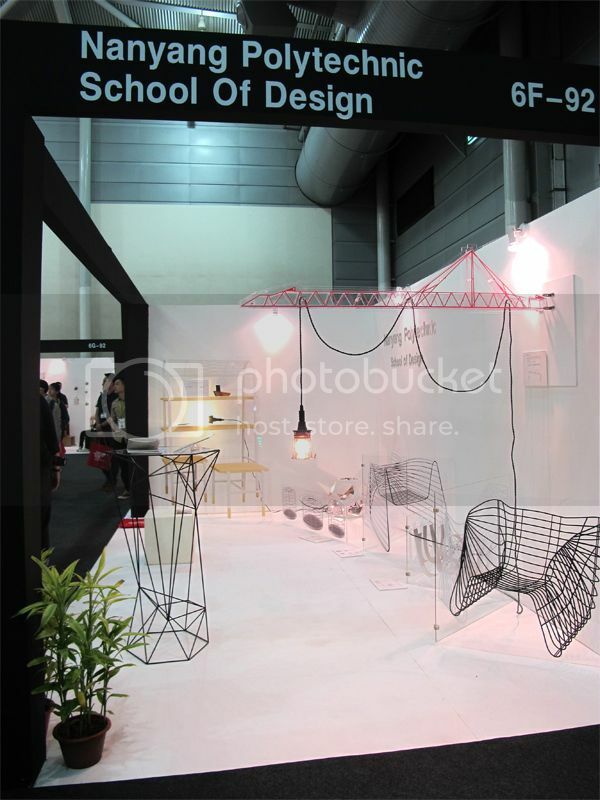 Came across this booth, the Designers Field. 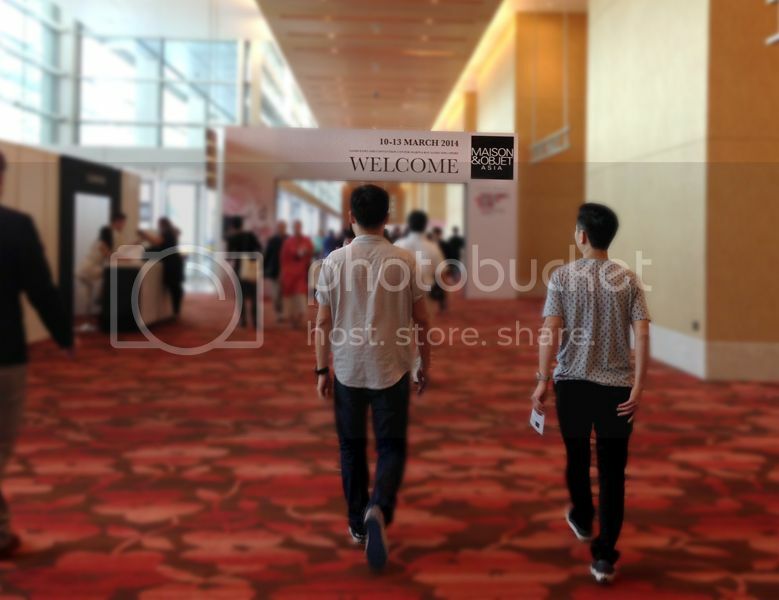 Their booth had gotten bigger as compared to the past year in IFFS. 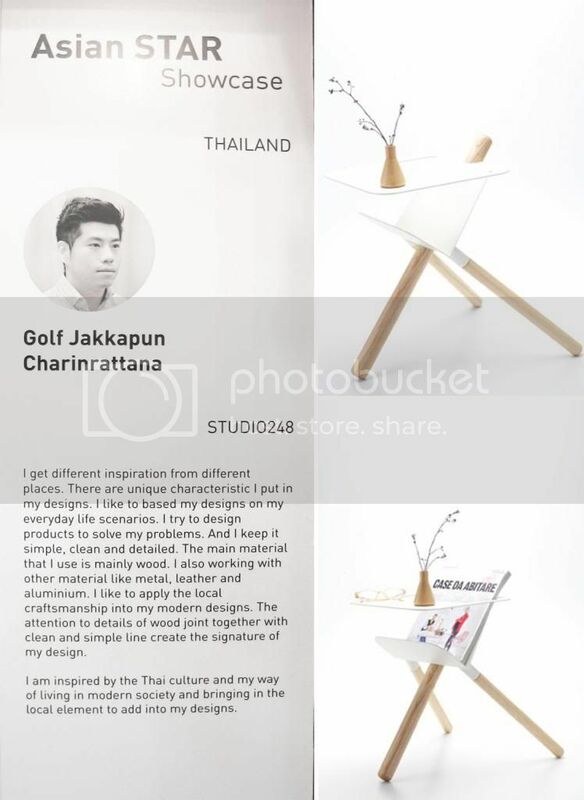 Designers Field is a Thai/Danish company located in Bangkok. 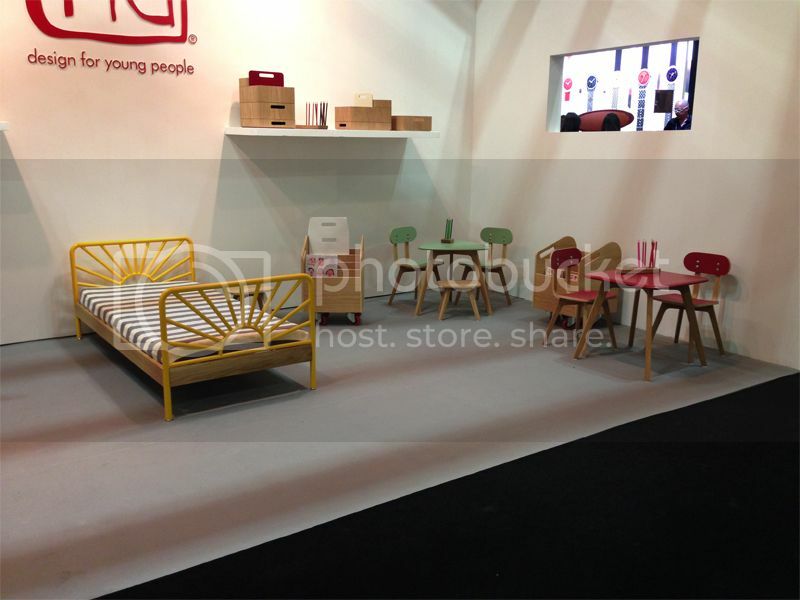 They design, source and produce home interior- and furniture products. 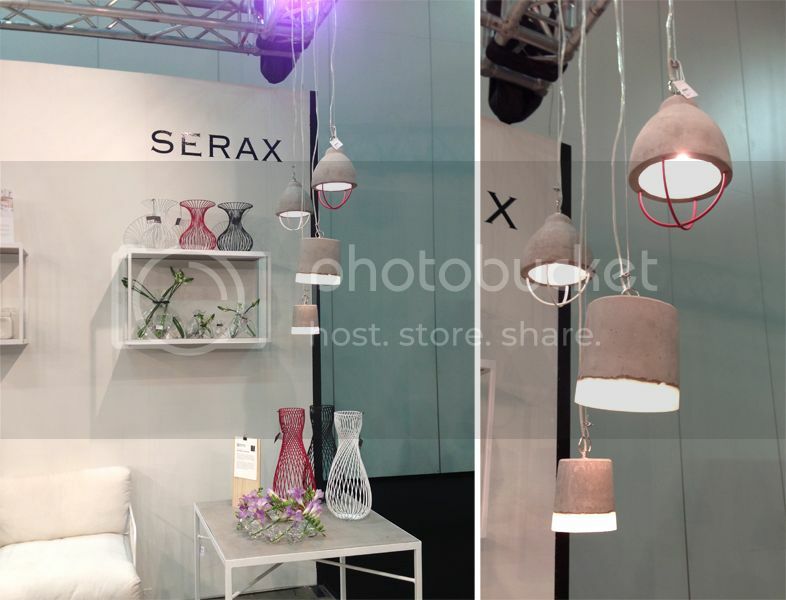 I really love their products, especially those lightings and home decorative products. 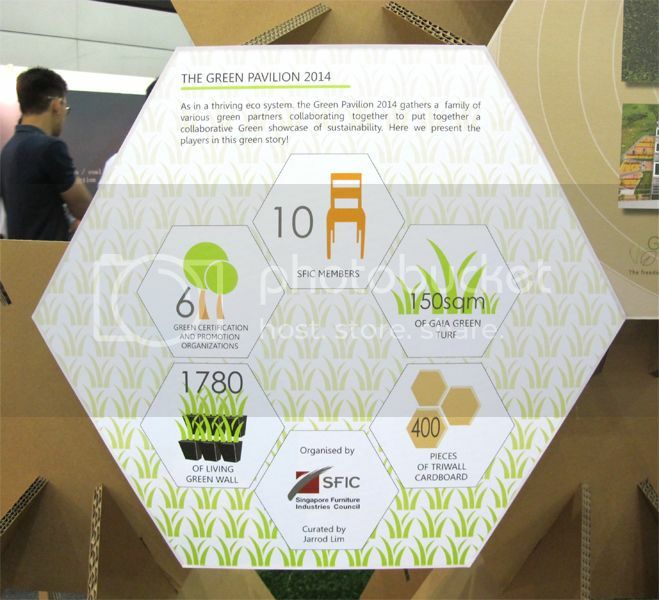 The Green Pavilion brings the attention to the concept of sustainability in the business environment, in the form of a “Garden”. It will be a key attraction to inspire and provoke the thinking process of moving towards sustainability in businesses. Do you guys remember the winner for FDA2013? 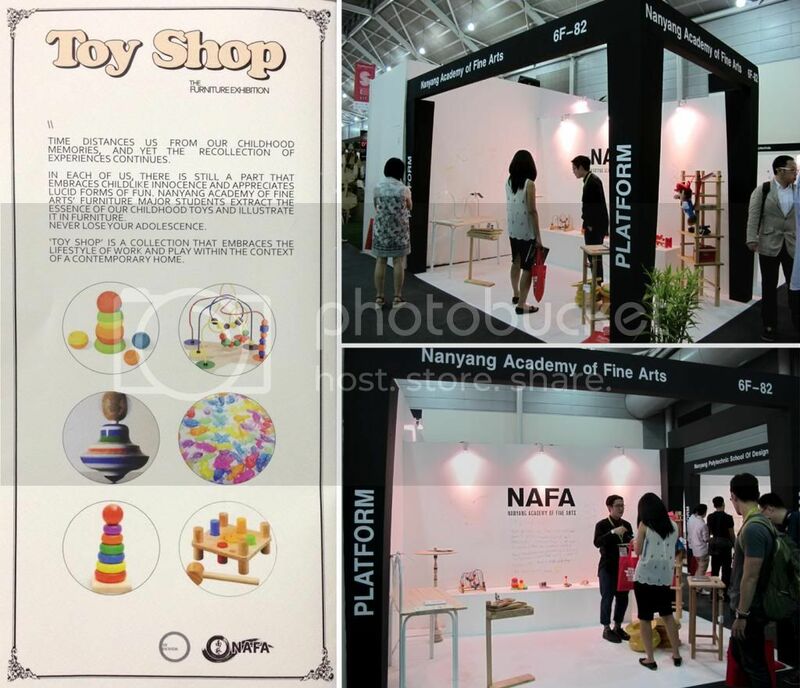 Here are the platform exhibition by some of the schools. 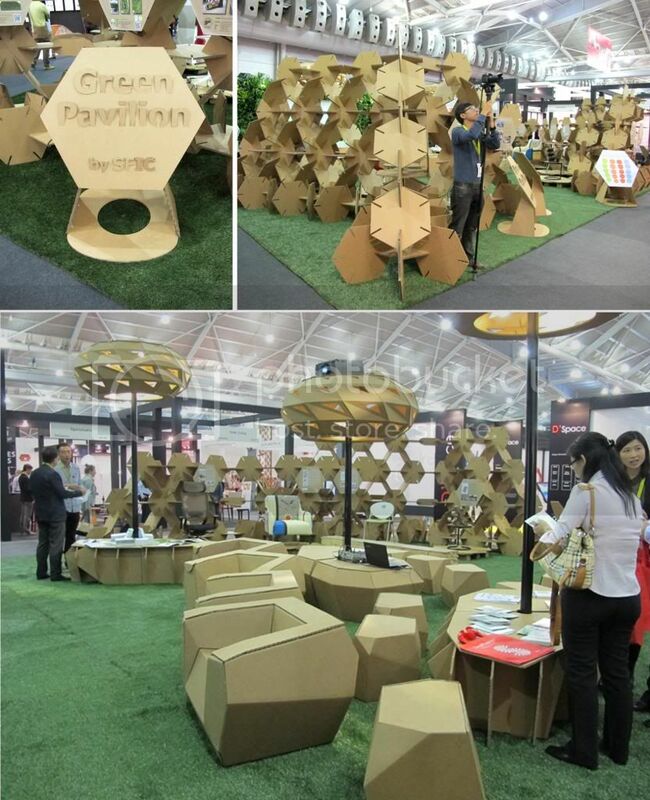 Its much more interesting as compared to 2013's platform exhibition. 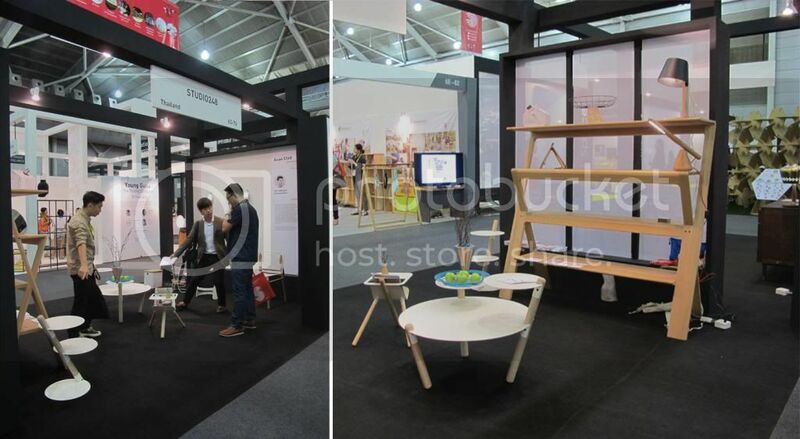 Their spaces were much more open compared to the previous years allowing more products and furnitures to be placed in a tight space. 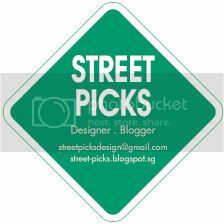 I enjoyed walking around looking at what new upcoming designers have created as well as what might be the new furniture trends. And of course, our alumni school. Their concept this year was much more playful and brings back memories to the childhood times. 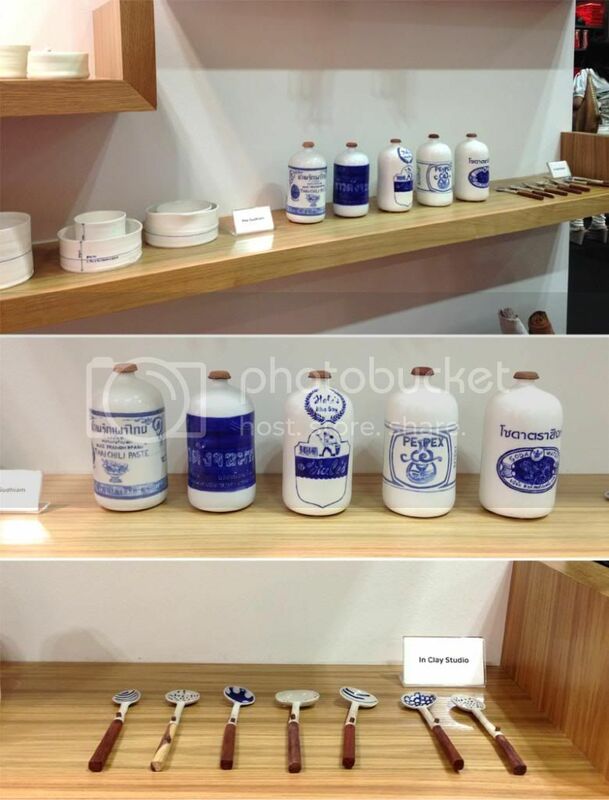 I think the product students did a great job with their finishing as it was much better compared to last year's batch. Good job and keep it up! 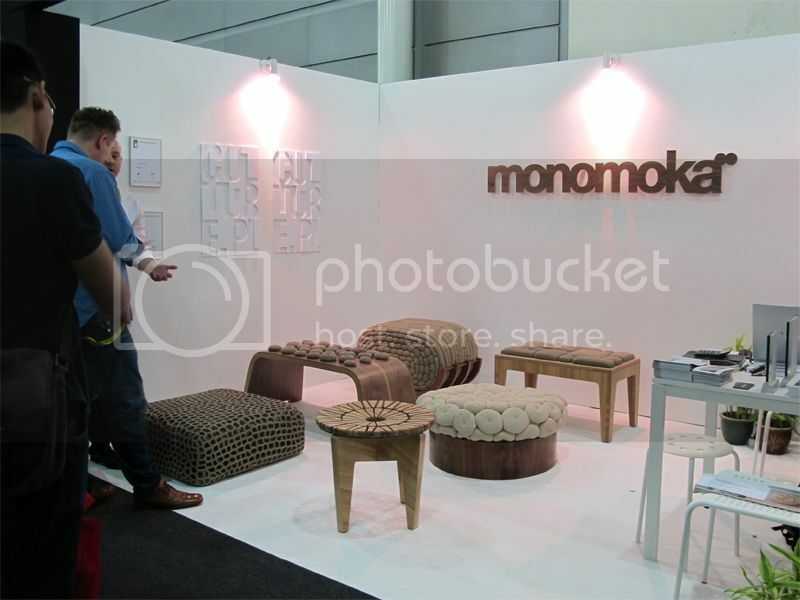 Stepped into Studio248' booth, I was immediately attracted to the quirky and lovely products. Some of their items are also being sold by Air Division, like the shelf you saw in the picture above. table, you can view more of his designs at Golf-JC. 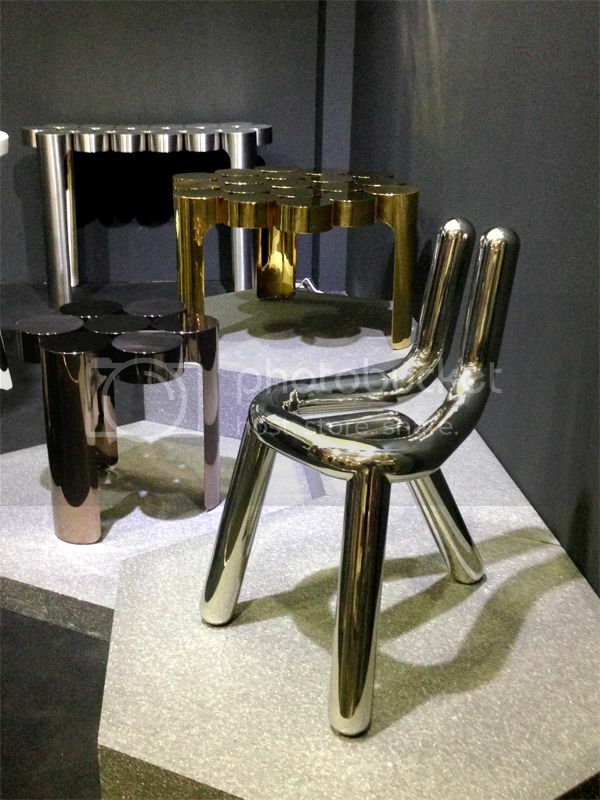 Have any of you guys been to or heard of Maison & Objet? 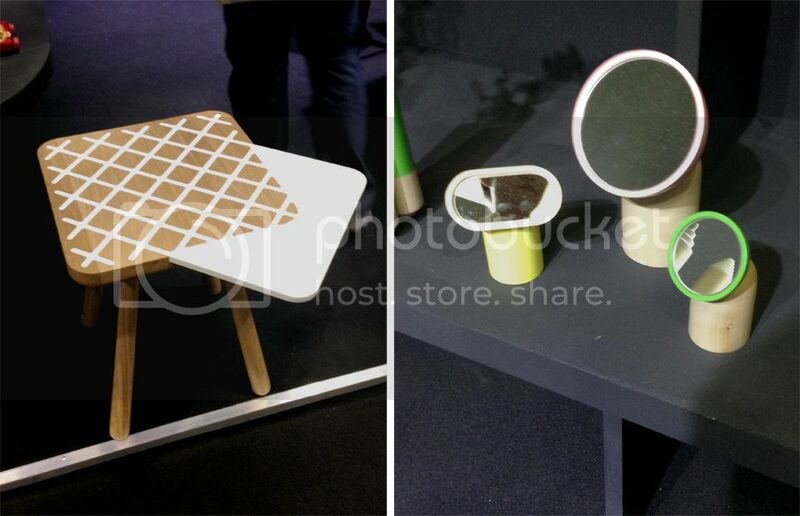 Went on the first day of Maison & Objet, it was pretty crowded in the afternoon. Unfortunately I wasn't able to speak to any of the designers because I went during the working hours with a few of my colleagues, and was kind of rush. So I could only snapped some of the designs that caught my attention. The first booth that caught my attention. Thai Showcase. The hand-thrown ceramics made from clay soils and glazes native to Chiang Mai. The bottle caps were made out of leather, which made the collection look more interesting. 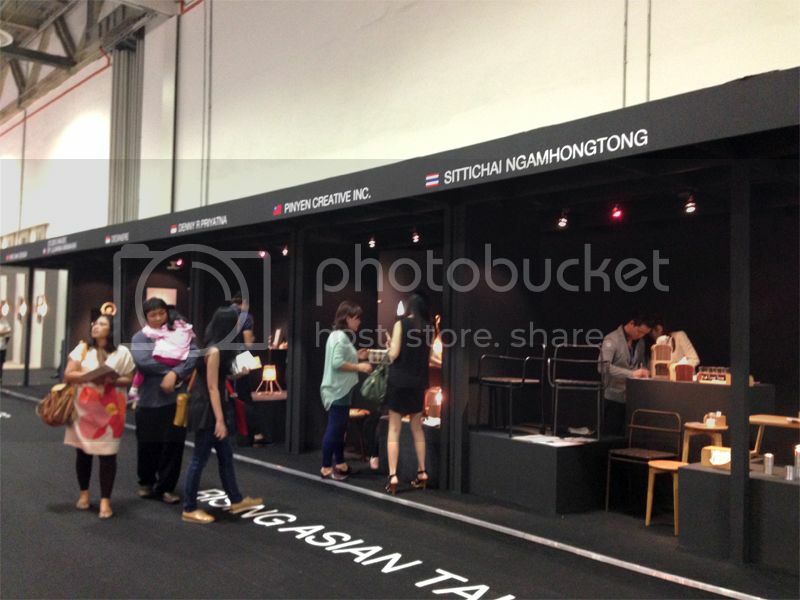 Visit Thai Showcase to find out more of their products. A downsized series of furniture made for children.